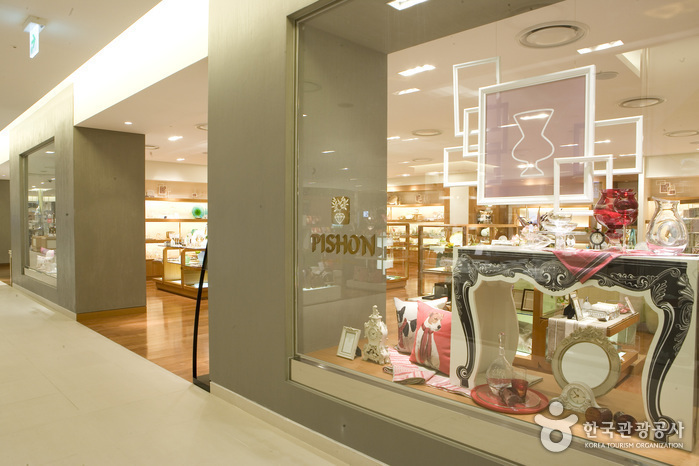 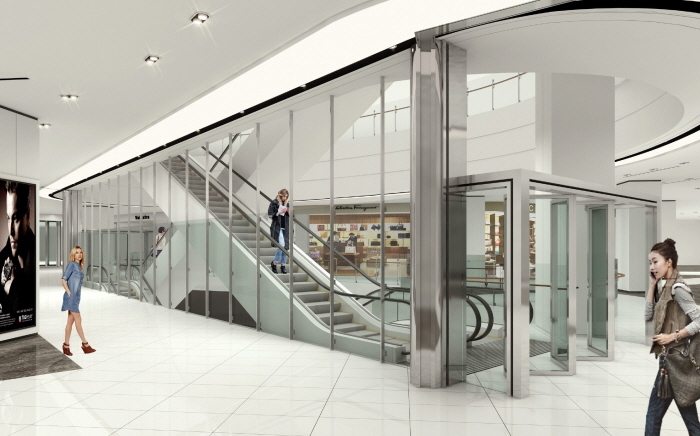 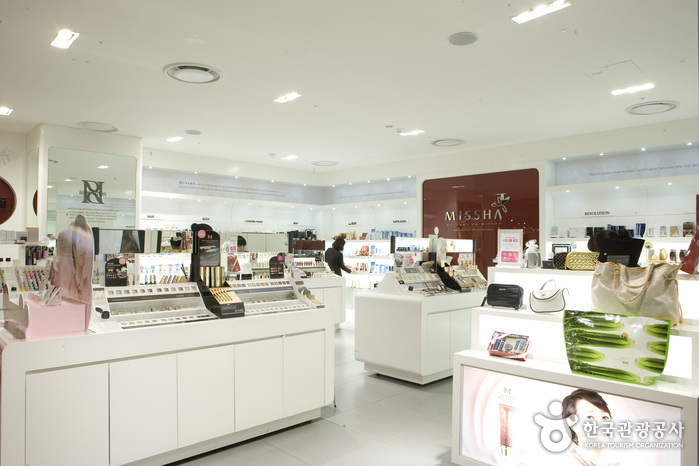 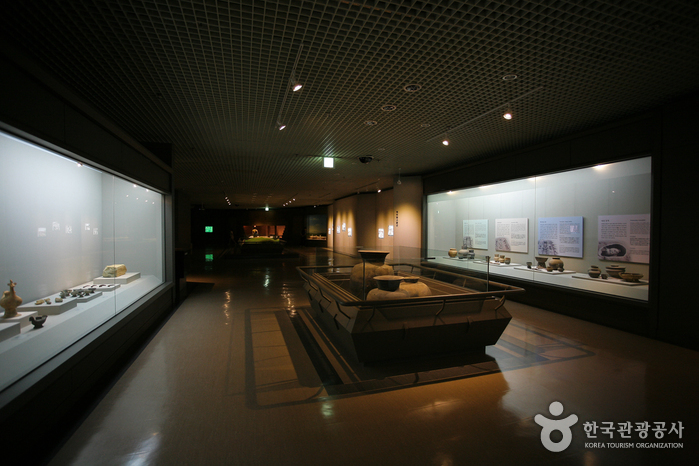 Every Saturday, last Wednesday of each month 09:00-21:00 * Last admission is 1 hour before closing. 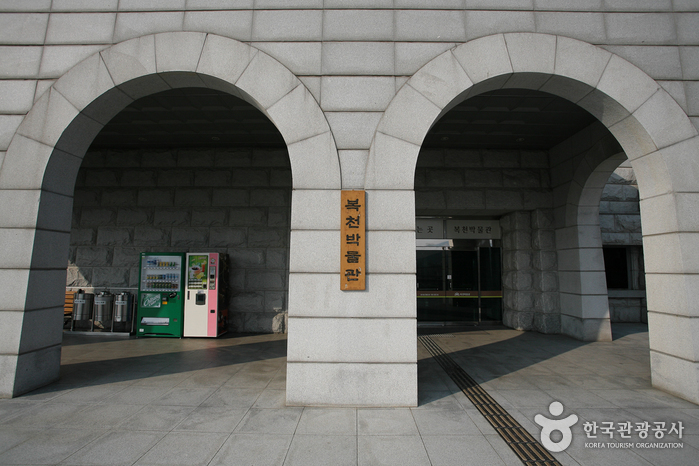 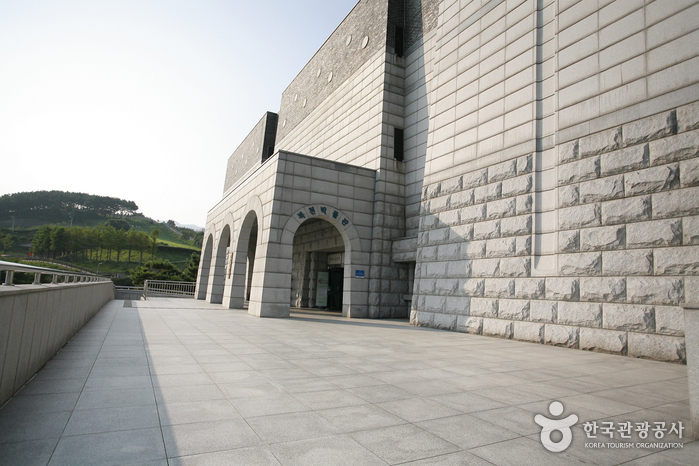 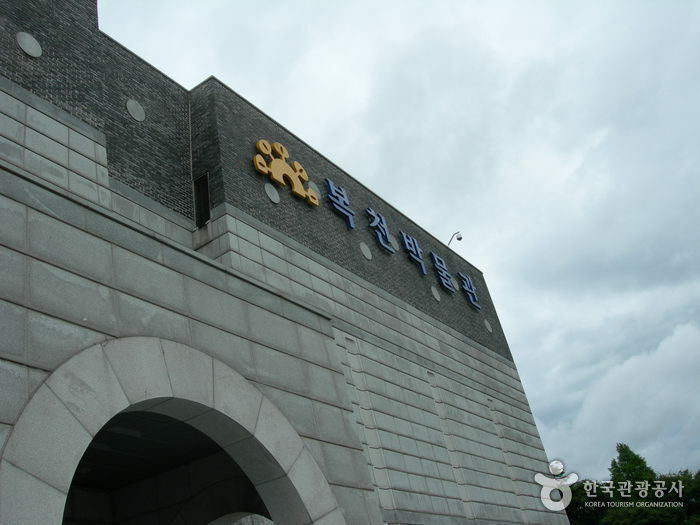 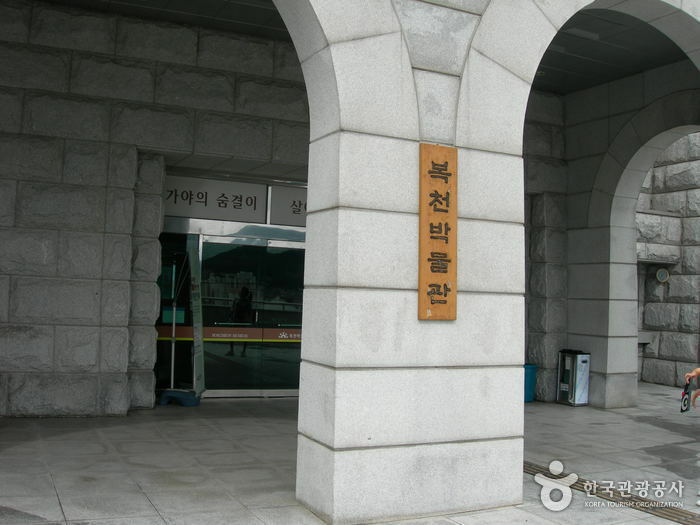 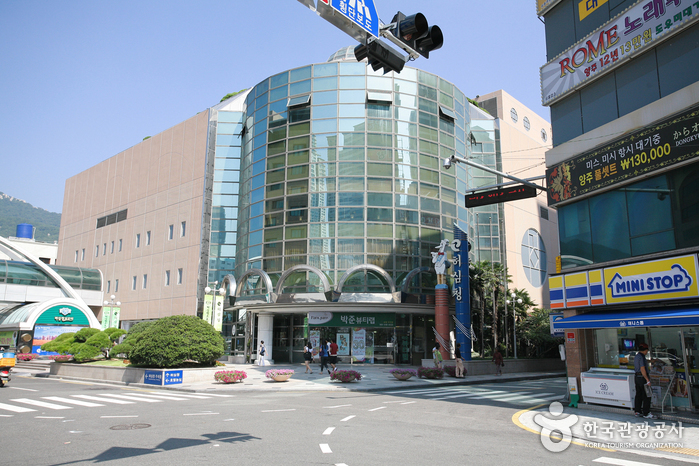 Bokcheon Museum, an archaeological museum in Busan, opened its doors to the public on October 5th, 1996 as a tribute to the long-honored history of Busan from the Samhan Era to the Samguk (Three Kingdoms) Era. 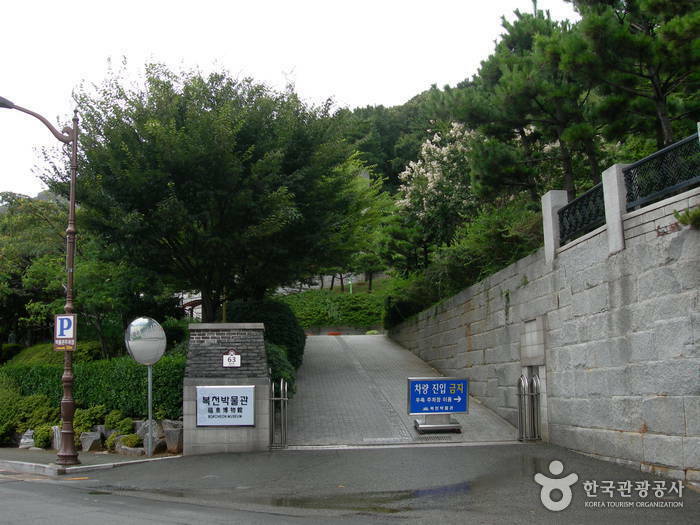 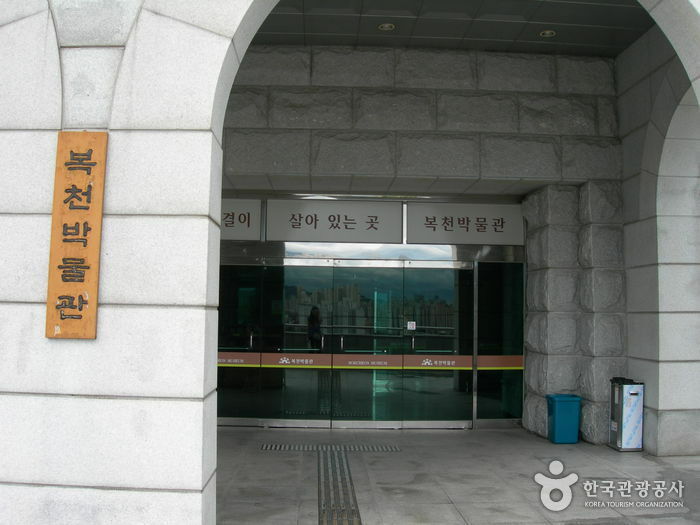 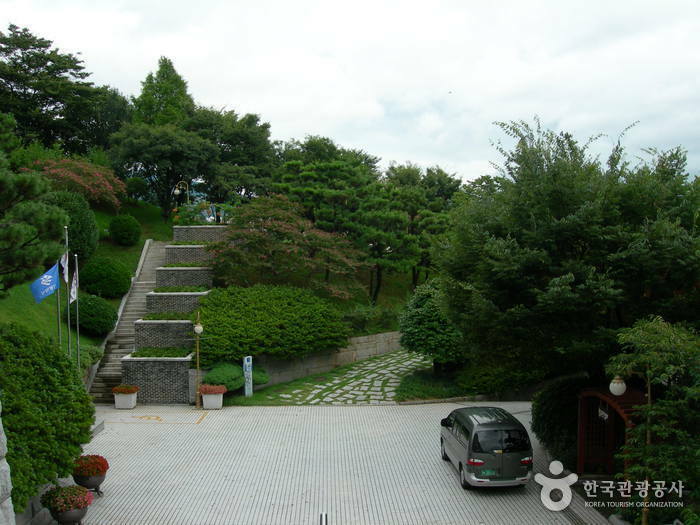 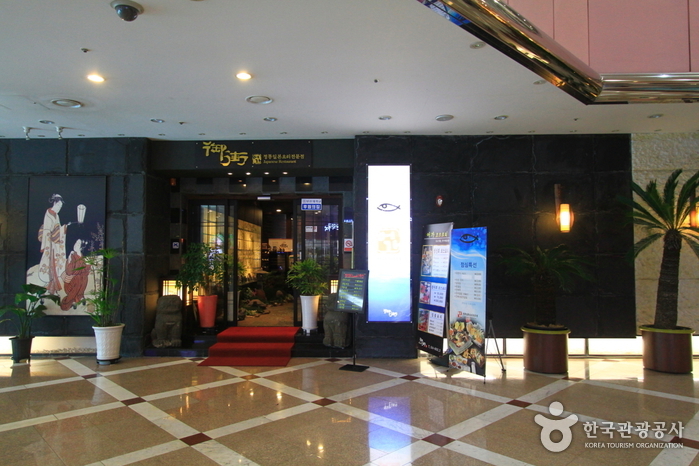 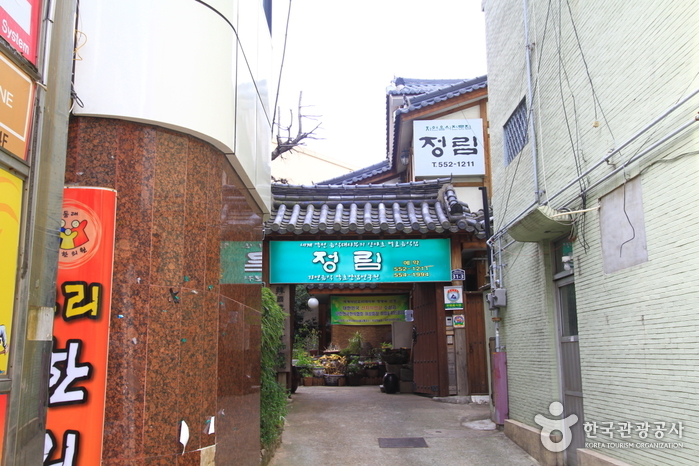 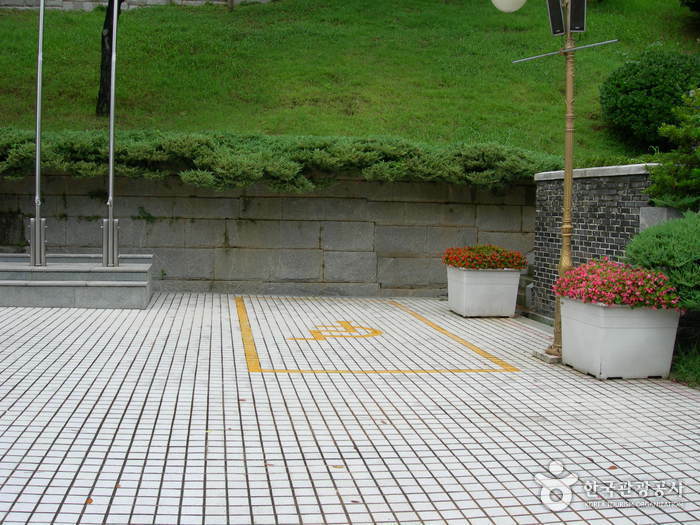 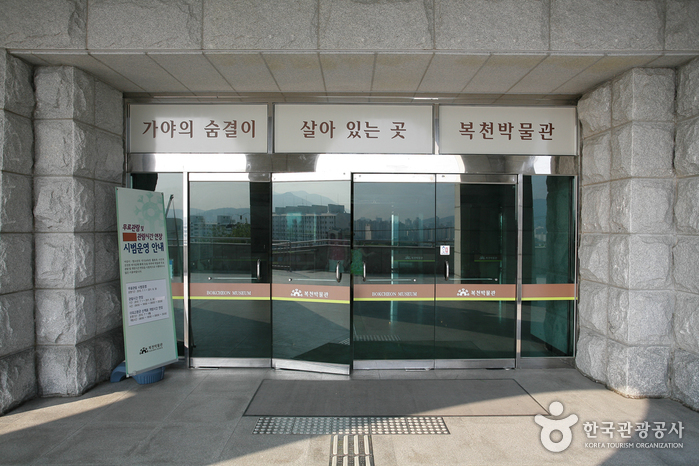 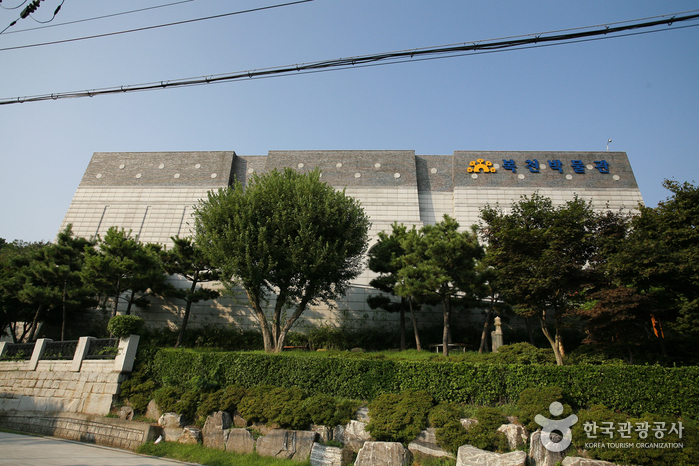 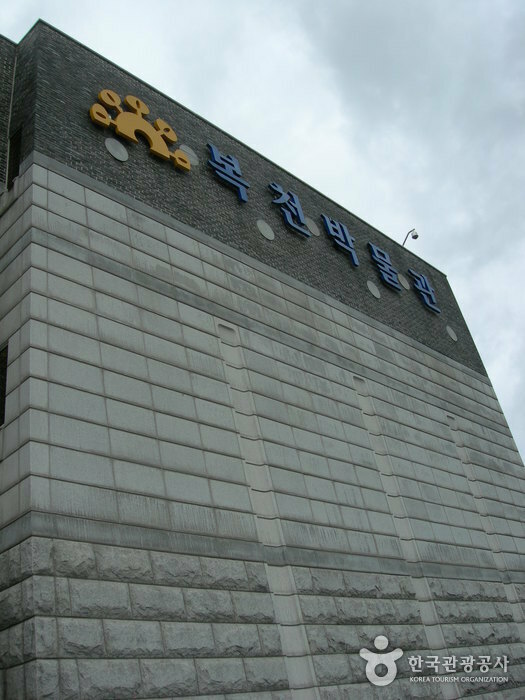 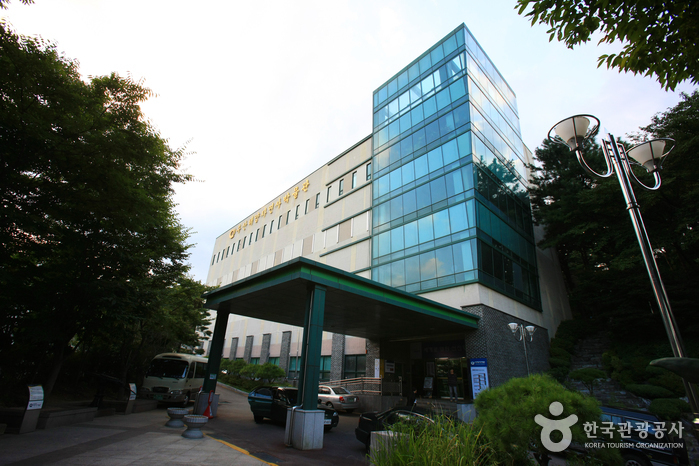 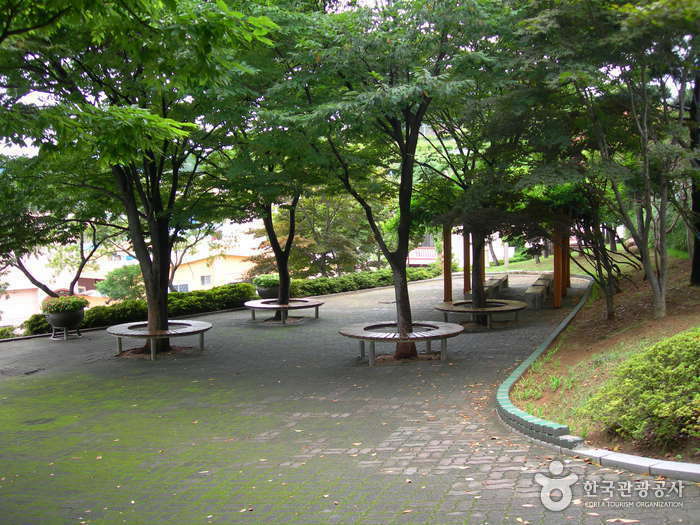 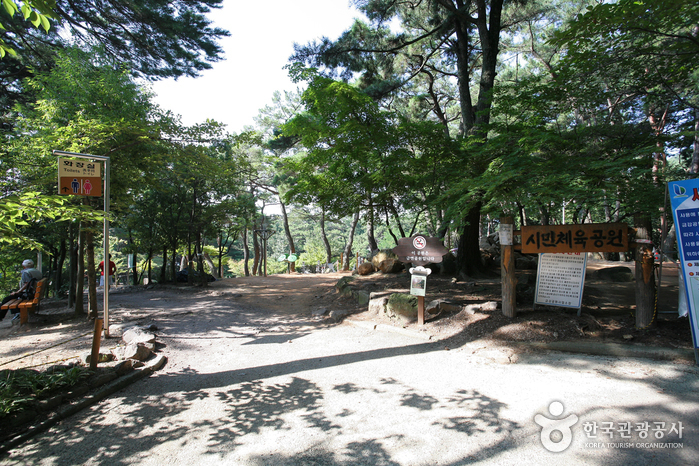 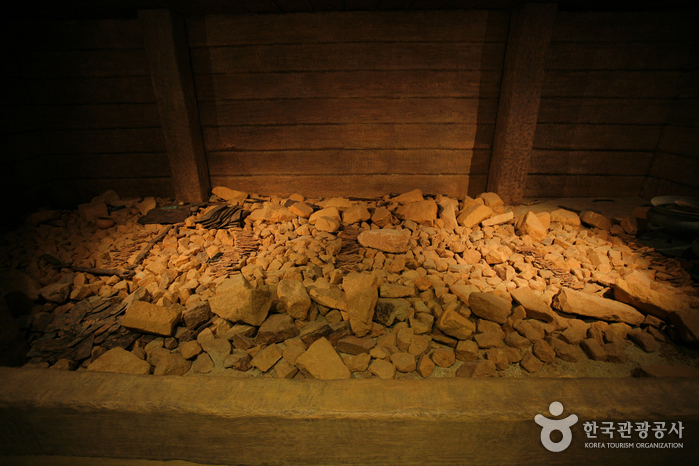 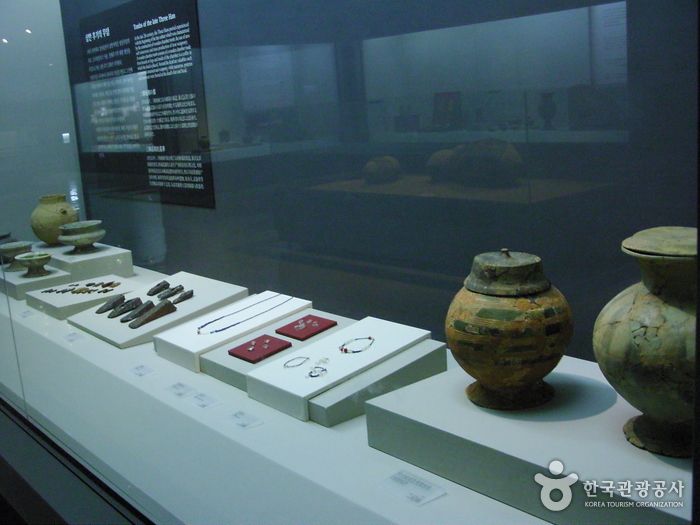 The museum displays relics and artifacts excavated from the ancient burial ground in Bokcheon-dong. 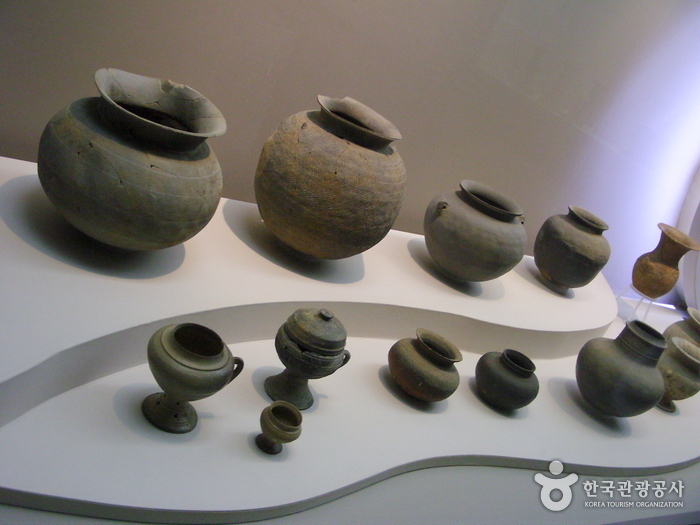 As many as 169 pieces of ancient helmets, diverse types of earthenware and iron-made weapons found in a series of seven excavations are on display throughout the museum. 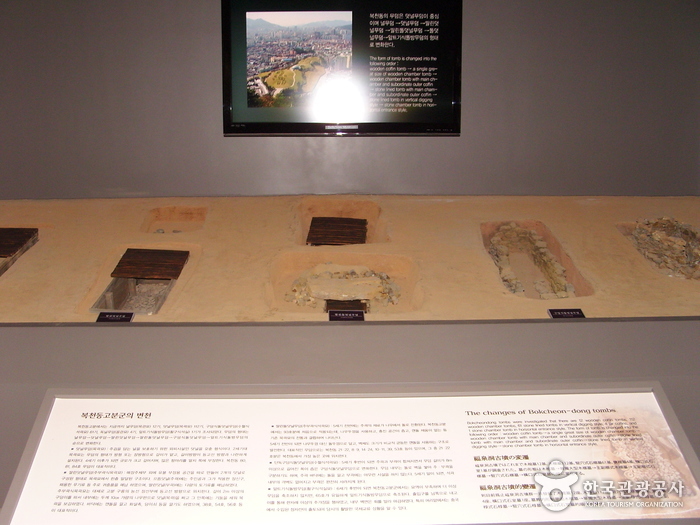 The array of relics and tombs discovered in the Bokcheon-dong ancient burial ground, designated as Historic Site No. 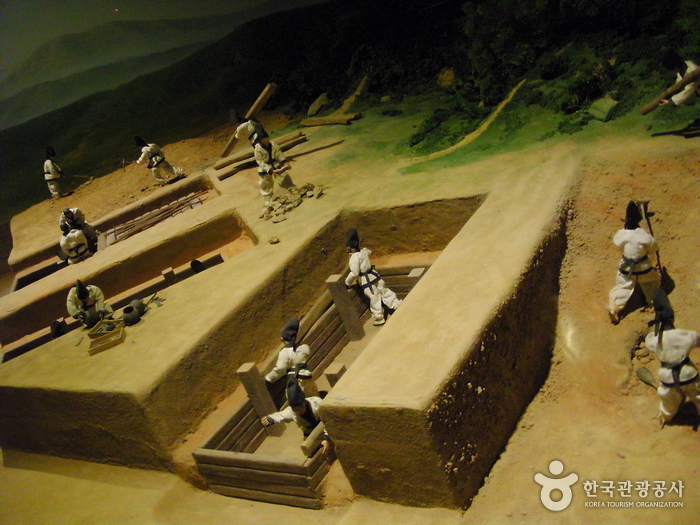 237, are essential to solving the mystery of the Gaya Kingdom, which remains an uncharted, secret land. 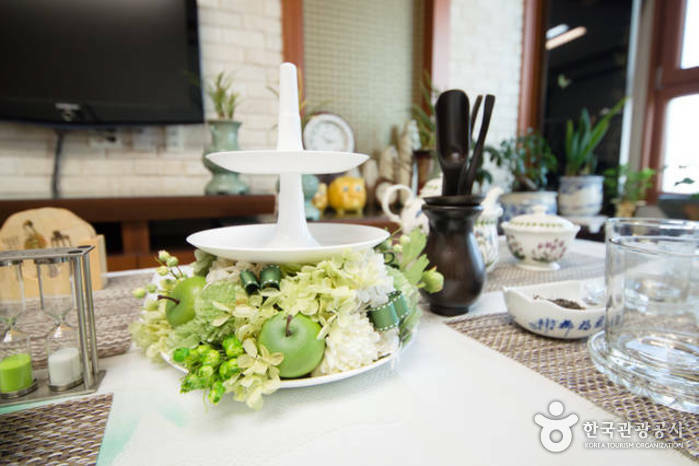 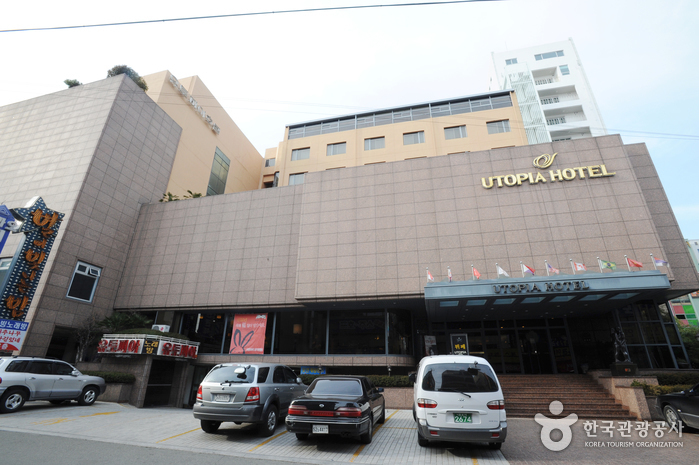 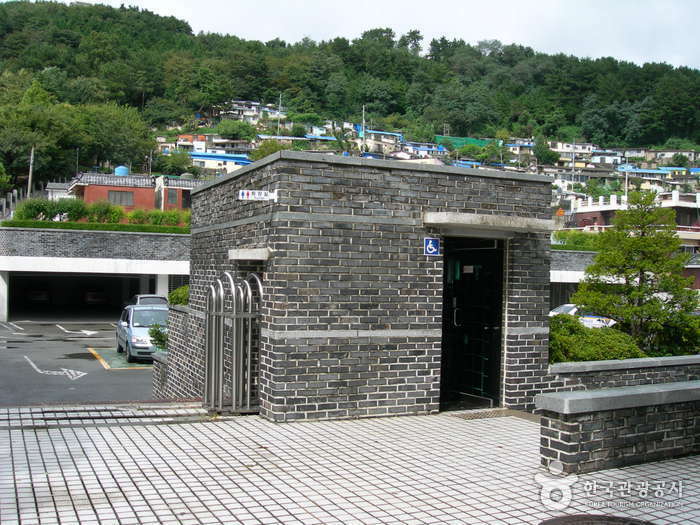 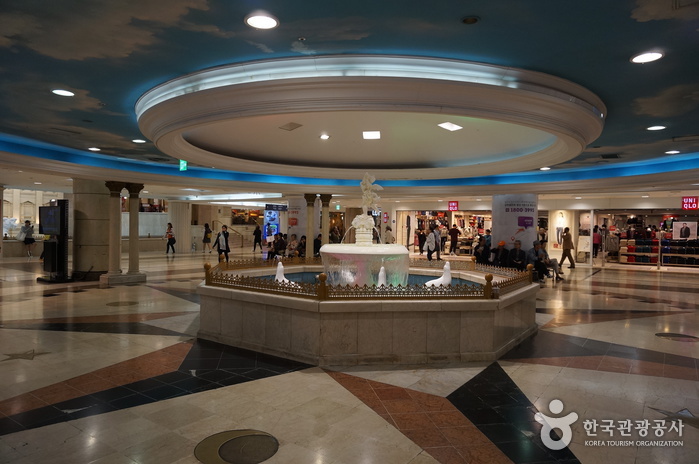 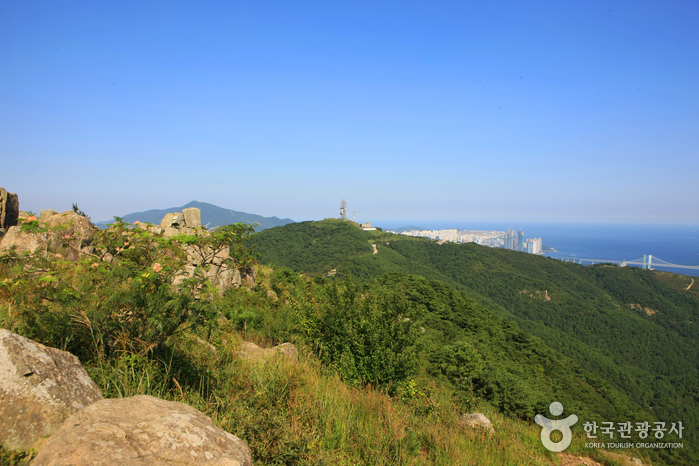 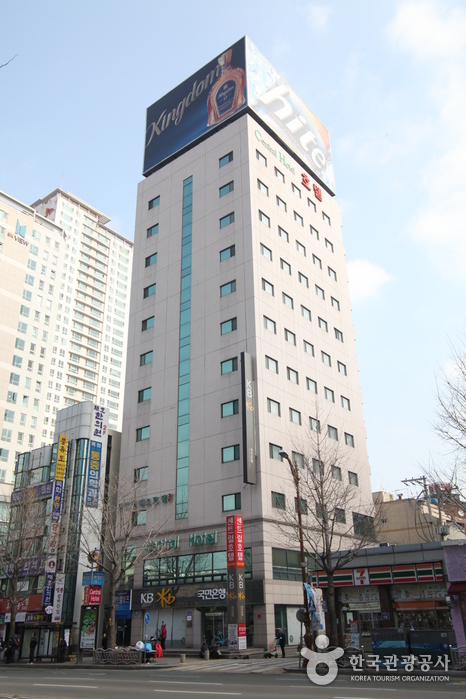 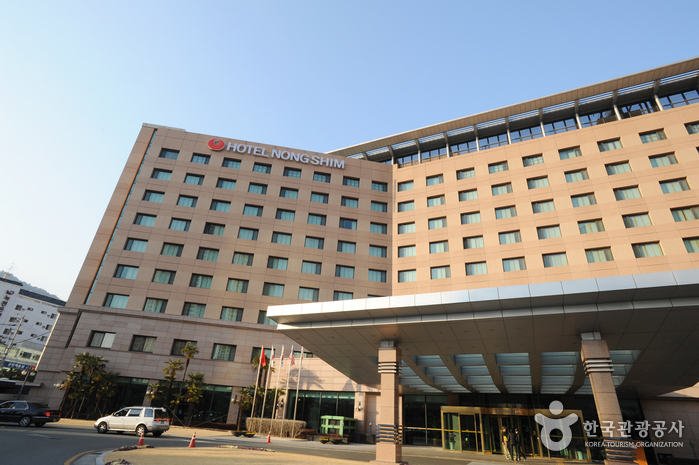 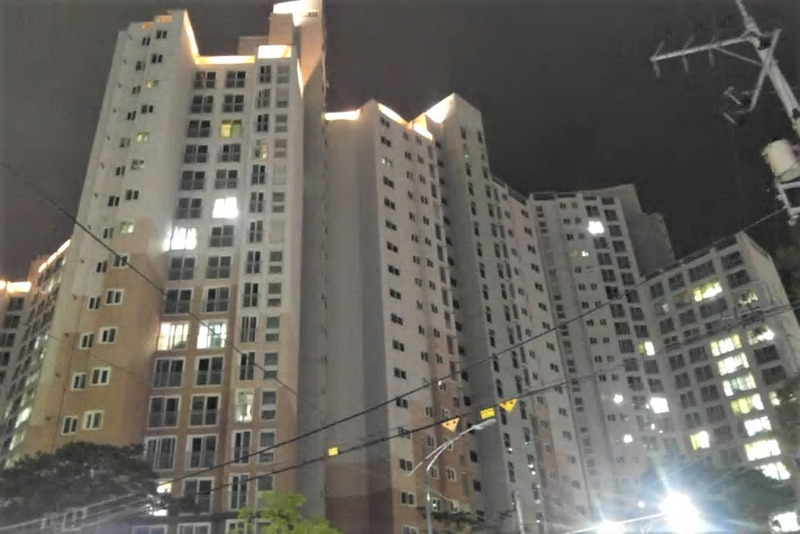 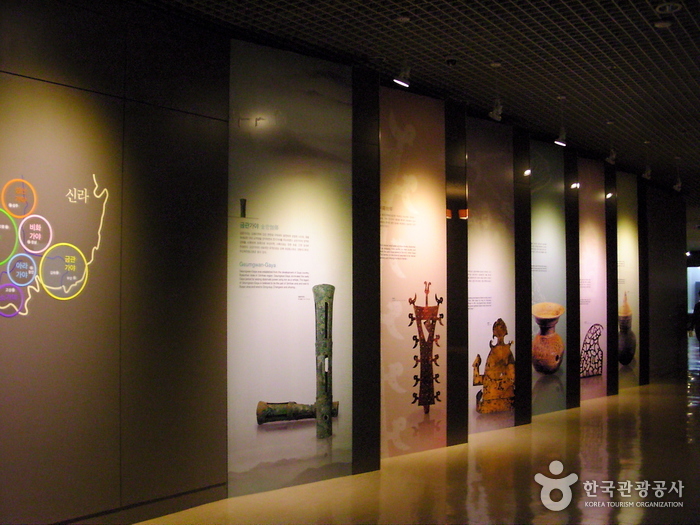 Since opening, the museum has been conducting further research at the site of the burial grounds and remains in the local area to better understand the antiquated history and culture of Busan as well as the ancient kingdom of Gaya. 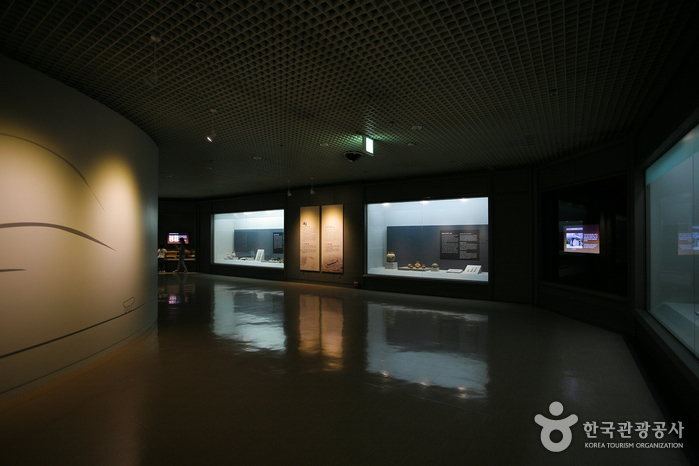 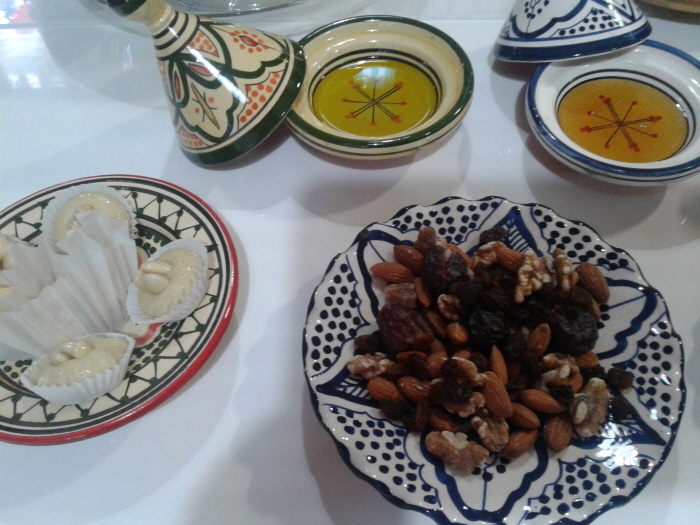 The museum, as a reputable venue for historical education and exploration, also holds academic seminars and special exhibitions to share the research results and achievements with scholars and the community alike. 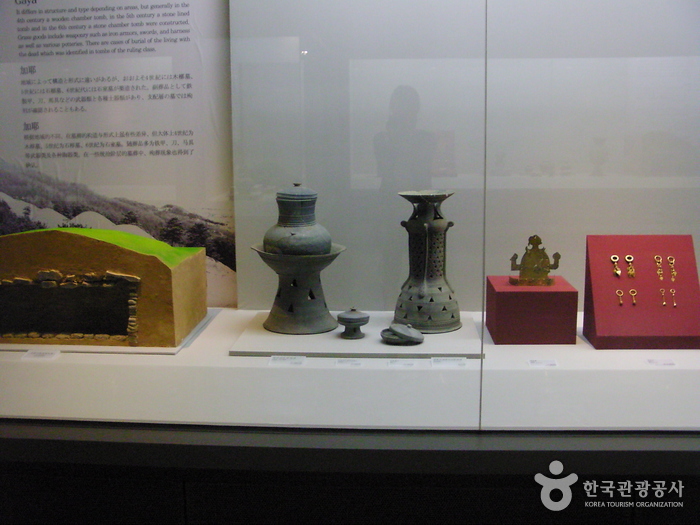 Relics from the Neolithic Age to the Three Kingdoms Age and model tombs are on display. 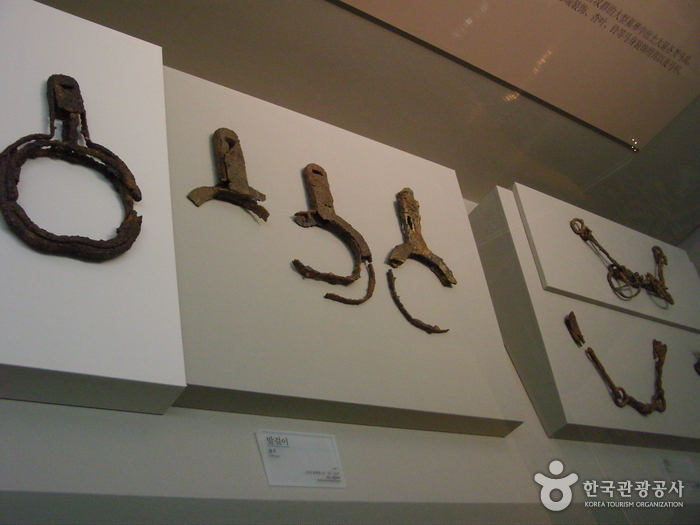 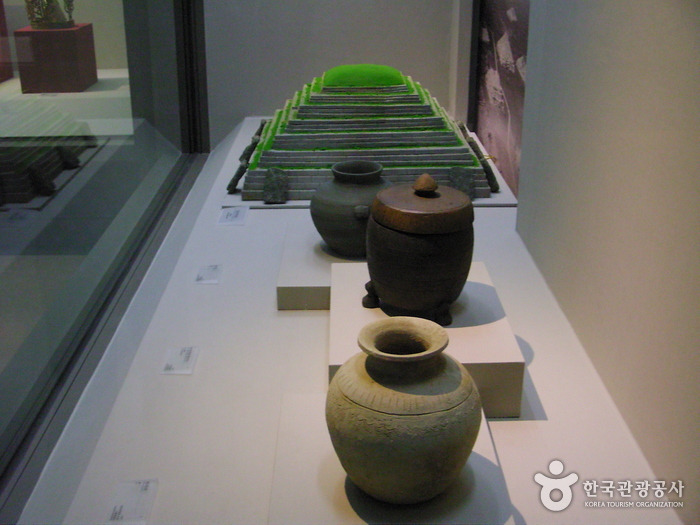 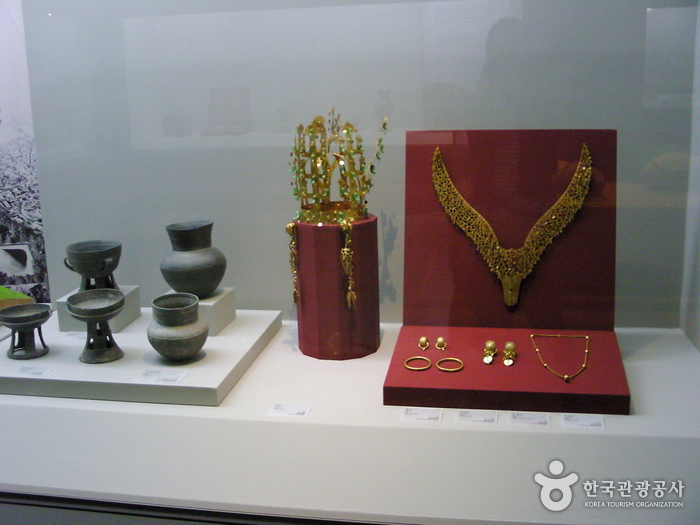 Relics excavated from the Bokcheon-dong Ancient Tombs are exhibited by genre. 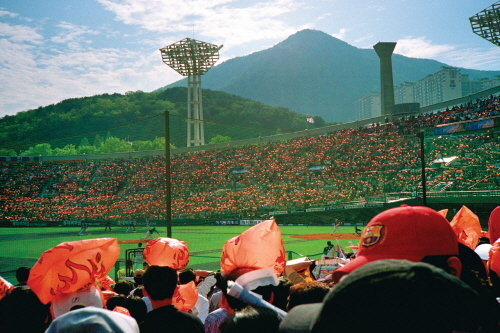 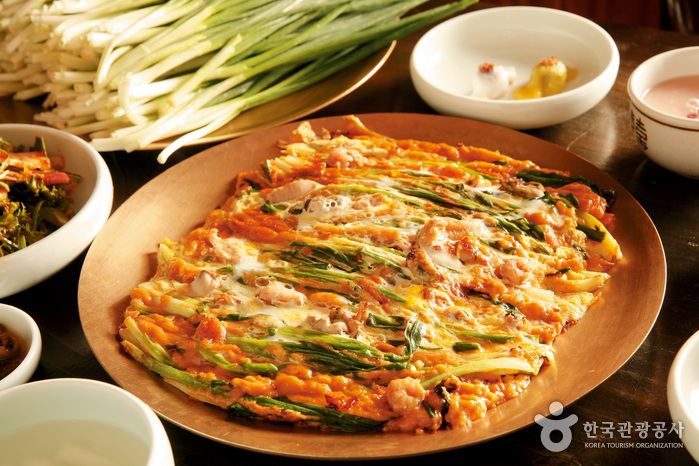 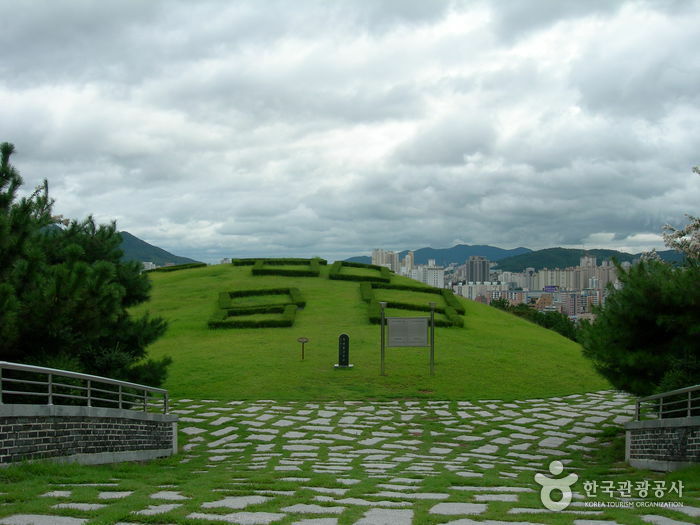 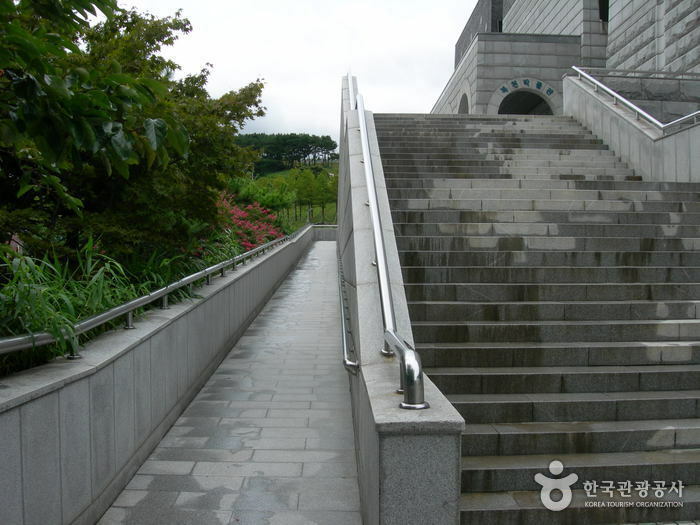 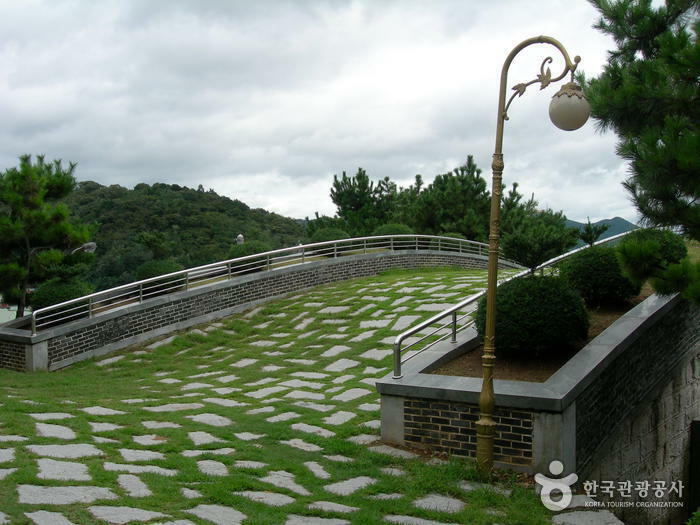 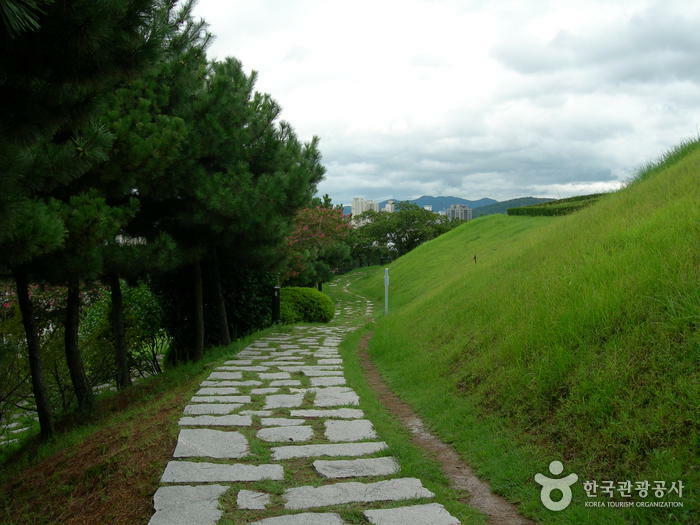 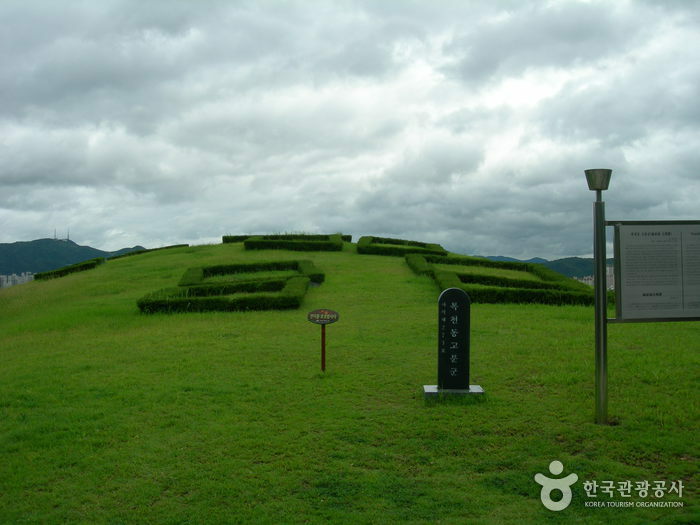 The Bokcheon-dong Ancient Tombs demonstrate the prosperity of the Gaya people and how Gaya was incorporated into Silla. 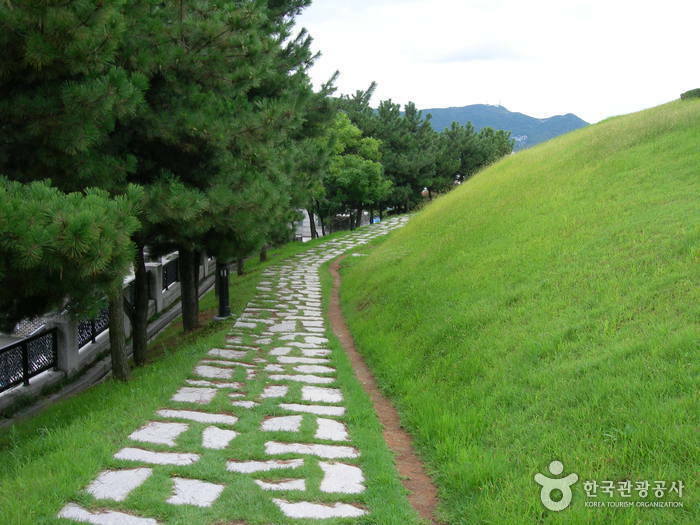 The estimated size of the ancient tombs is 60m (197 ft) in height, 700m (2297 ft) in length, and 10m-80m (33ft-262ft) in width.